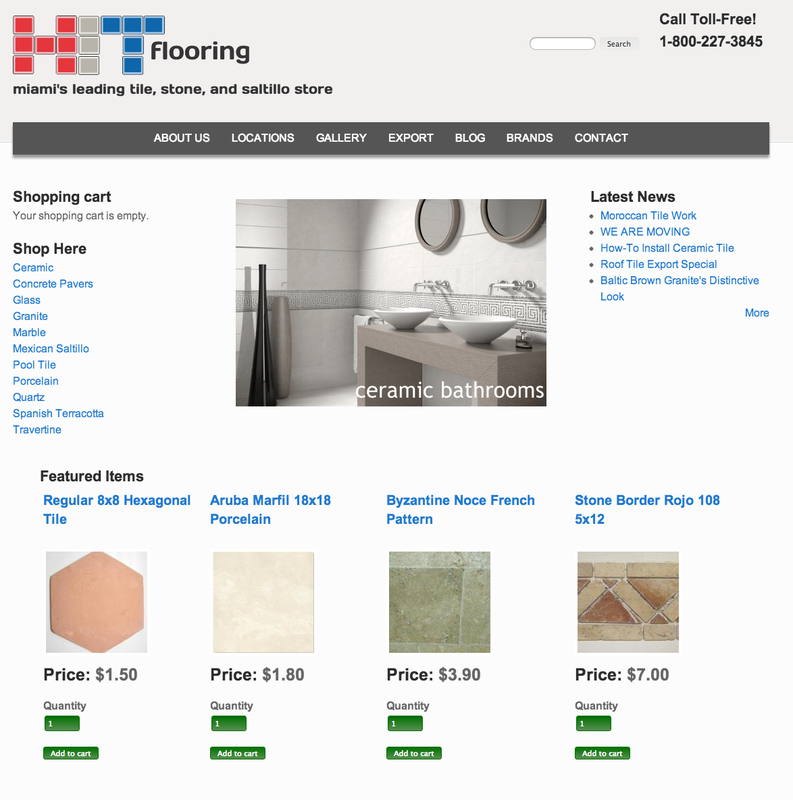 This page is for a tile store in Miami, Fl. I used the Commerce Kickstart distribution package to make the page. The theme that I used was AT Commerce by Adaptive Themes.